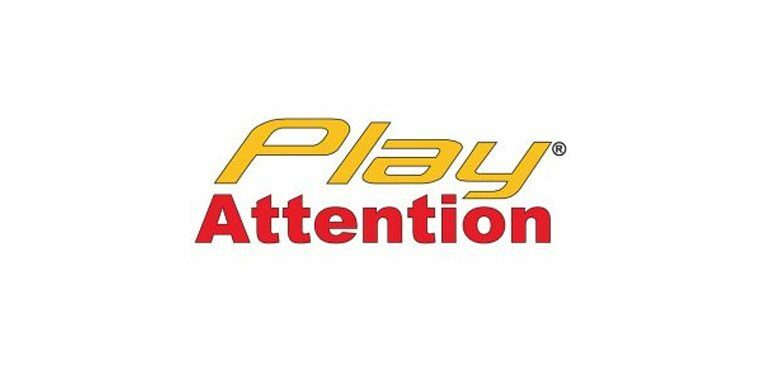 Play Attention is brain training software in which the user controls computerized characters, via an armband that provides brainwave feedback. 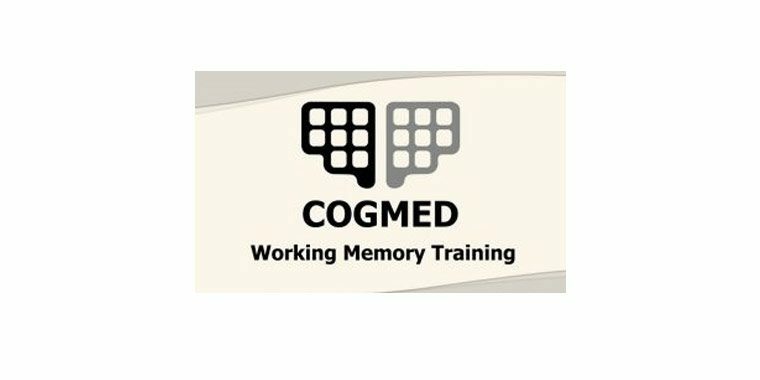 Cogmed is brain training software consisting of a series of 13 games designed to improve memory. The exercises are distributed over 25 sessions for children, teenagers and adults. 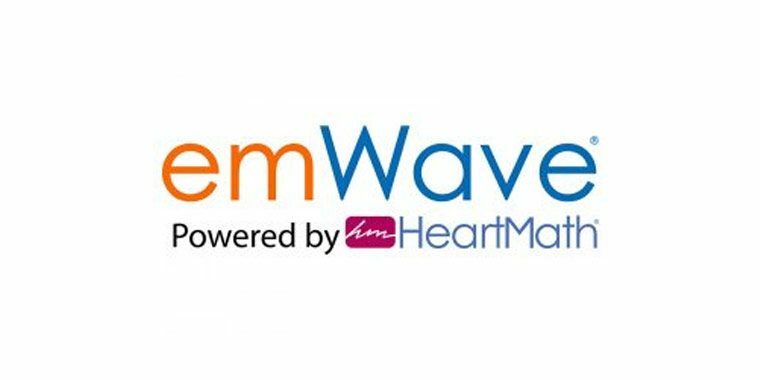 The difficulty level of the exercises are adjusted in real time based on the user’s performance. Results can be tracked.